Nightly entertainment, legendary margaritas and everything else! 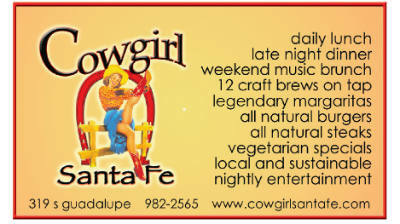 Mesquite-smoked BBQ specialties, local and meats and produce, nightly entertainment and legendary margaritas. Plus — a great kids’ play area.